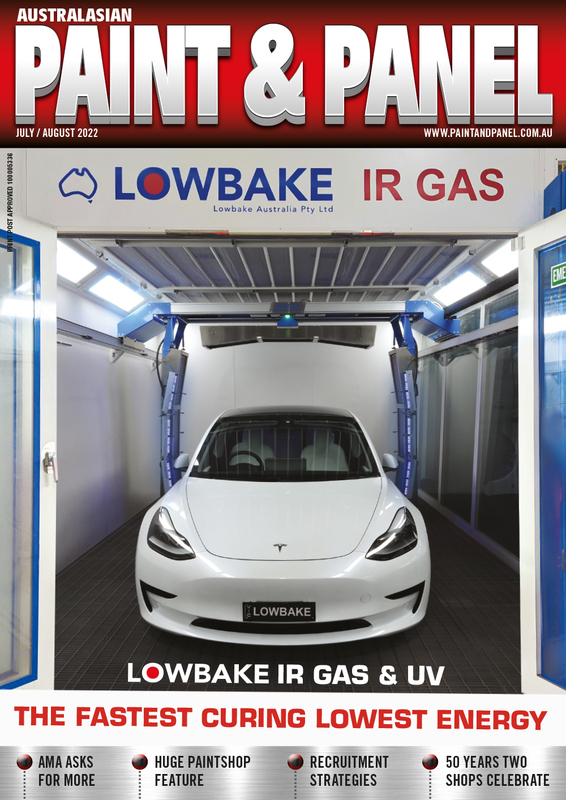 Providing product information and news to help keep the industry up-to-date with the latest developments, the magazine regularly reports on what the best shops are doing to improve their businesses, and how the industry is banding together to improve its outlook. 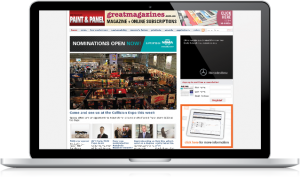 Published bi-monthly, Paint & Panel magazine delivers in-depth reviews and analysis of the previous month’s news and events; interviews with the industry’s most high-profile figures and the latest sector research and analysis. Introducing the Paint and Panel Live conference. The premier half-day business event for Australia’s bodyshop professional – giving you the skills, knowledge and insights you need for business success, and the inspiration needed to make it happen. product reviews, sustainability advice, a section for apprentices, archived content and an essential hit of funny videos. 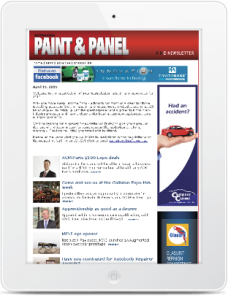 Published weekly, the Paint & Panel eNewsletter delivers updates straight to the reader’s inbox, so they’re ALWAYS connected.